Rebound relationships are never a good idea. Someone should tell that to Broadcom. The computer chip maker, fresh off being jilted in its attempted takeover of Qualcomm, reached an agreement to buy CA. To put it simply, this acquisition is illogical. 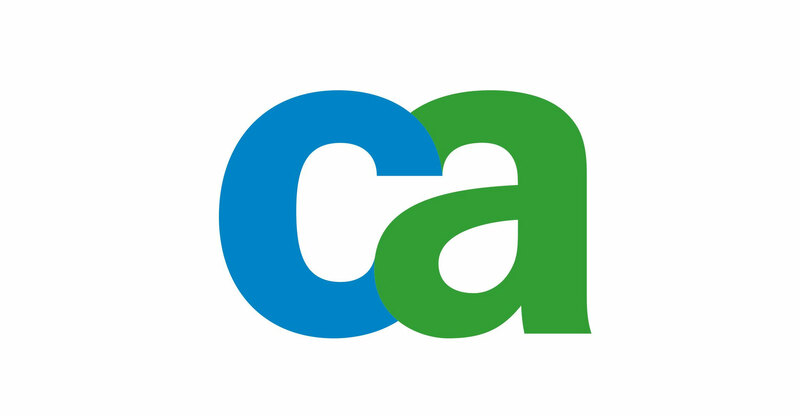 CA operates in a completely different corner of the technology industry from Broadcom. Much of CA’s technology is musty, its revenue is just recovering from a years-long slump and the company is expensive for what it is. Broadcom pegged the deal price at US$18.9-billion in cash. Other than that, it’s a great deal for Broadcom. The CA acquisition is a huge blow to Broadcom’s reputation as a serial and savvy corporate acquirer. Last year, Broadcom analysts were falling all over themselves to trumpet the company’s M&A prowess as it hunted its biggest target yet in Qualcomm. The US government effectively scuttled what would have been a $100-billion-plus deal for Qualcomm, which makes the guts of most modern smartphones. Qualcomm certainly had its problems. It’s still ensnared in a legal spat with Apple over its lucrative licensing business. Its attempt to diversify beyond mobile phone components with the takeover of automotive and industrial chipmaker NXP Semiconductors has become a political football in US President Donald Trump’s trade war. But that deal was logical and fit with Broadcom’s pattern of purchases. The company became known for buying companies in complementary or adjacent categories of technology, focusing on what those companies do best and squeezing out unnecessary costs or projects to drive up profits. CA doesn’t seem to offer Broadcom the same opportunities. The company, based in New York, became a powerhouse in the 1980s and 1990s thanks to its software for mainframes, the bulky computer servers that were the essential workhorses of corporate technology at the time. Mainframes haven’t been a growth business for some time, and a new CEO has been trying to turn CA into a modern business software firm. Those efforts are slow and uncertain, as they have been for most old-guard technology companies that are trying to innovate to stay relevant. How Broadcom can help CA’s transformation is not at all obvious. What CA gives Broadcom is likewise not at all obvious. There are no logical opportunities for synergies: the companies don’t share supply chains or customers. The only real benefit for Broadcom is that the deal is so far out of its wheelhouse that regulators aren’t likely to give it any trouble. Broadcom shareholders seem just as befuddled. After news of the deal broke after the close of US stock markets on Wednesday, Broadcom’s stock price fell sharply. CA trades at a discount to other large US software companies, but for good reason. Relative to its own historical valuation, it’s no bargain. CA has climbed about 12% this year on the back of some decent-enough earnings numbers and general enthusiasm for technology stocks. That’s been enough to put the stock near its highest level in 16 years. It’s worth noting that analysts didn’t think the company’s fundamentals justified another leg up in the stock price; in fact, the average 12-month price target was $35 before news of a potential Broadcom bid — nearly 6% below where the stock closed on Wednesday. Most acquirers don’t rely on price-sales multiples when evaluating takeover targets, but in the context of CA’s slowing growth, consider that even before a takeover premium, the company is flirting with its highest valuation relative to future sales in at least a decade.